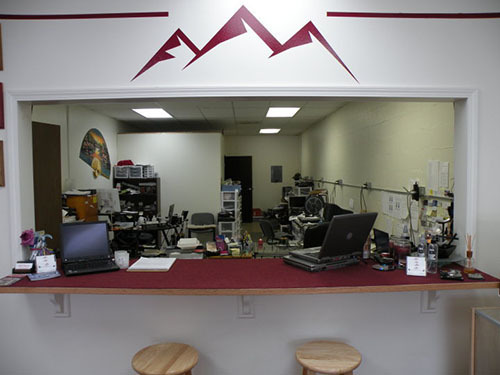 Rocky Mountain Laptops provides a full menu of computer repair, laptop repair, and screen repair services along with general computer troubleshooting. That’s right folks, we can fix everything right here in the shop, and you get your computer back in prime condition. 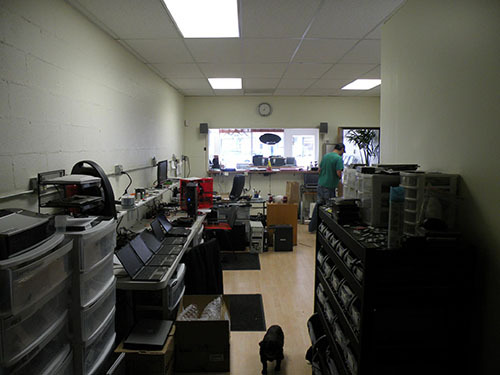 Bring your computer to the shop for a free diagnostic and free quote. We can repair nearly every make and model. We are Master Dell Certified System Experts (MDCSE) and stock a great deal of Dell Latitude parts, and can quickly order any parts needed from other manufacturers.